Counsellors use a wide range of counselling skills and techniques. These can also be used by other professionals within their daily role. Counselling skills fall into three main areas: attending skills, listening skills, and influencing skills. communication becomes more significant, the more mixed the messages are. So if a person is saying one thing, but their body is saying something else, we will tend to pay more attention to what their body is saying to us. Most of us are aware that this is a sign of attempted deception. recording and both together were experiencing. The participants were more accurate in guessing the emotion of the photographs than the voice at a ratio of 3:2. Meharabian also carried out another study where participants had to listen to nine words. Three showed liking (dear, thanks, honey), three showed disliking (brute, terrible, don’t) and three showed neutrality (oh, maybe, really). The words were spoken in different tones. The participants were asked to guess the emotions behind the words. They found that tone carried more meaning than the word. ¦Without seeing and hearing non-verbal messages, there can be more chance of misunderstanding. ¦A lot of communication does come through non-verbal communication, but we are still unsure as to the exact amount. ¦When we are not sure about a particular word, we pay more attention to non-verbal communication. ¦When we do not trust a person, we pay more attention to non-verbal communication. ¦Clusters of factors (showing more signs of non-verbal communication). ¦Non-verbal behaviour at the time a question is asked, particularly if the question is embarrassing or difficult. ¦Situations where the other person may not be trying to control their non-verbal behaviour. Like this? 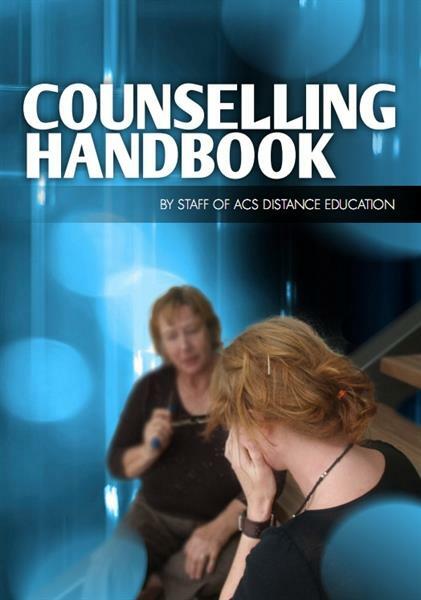 You might also be interested in ACS Distance Education's Counselling and Psychology Courses.